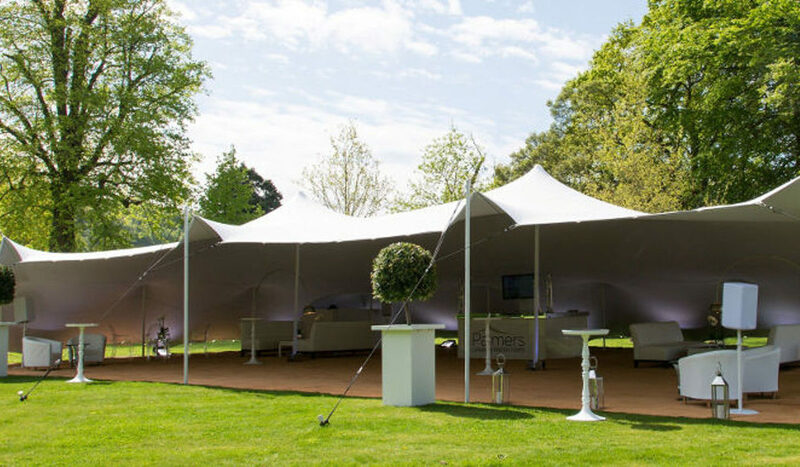 If you’re an agency that specialises in corporate functions, then you’re probably dealing with temporary tenting options that aren’t living up to expectations. You’re having a hard time finding the perfect size, a colour other than white, and you want some configuration options. We understand the struggle. 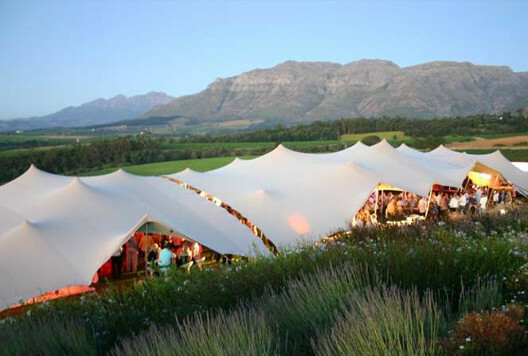 The most versatile tent on the market today, stretch tents can be setup almost anywhere – from split level gardens to intricate rooftops – each tent boasting the ability to be erected in a number of different styles. Add dimension to indoor spaces, transform outdoor areas or invest in a custom design. Whatever your requirements, we’re pretty confident there’s a stretch tent to meet it. 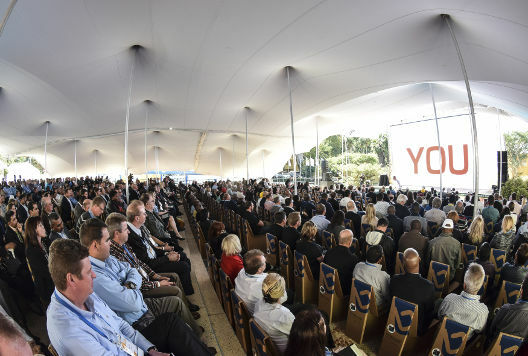 Stretch tents can accommodate large crowds at a fraction of the cost of traditional venues and are much easier to erect (and transport) than conventional temporary structures. A radical innovation in the tenting industry, stretch tents demand attention. Not only are they extremely attractive to look at, but their bespoke formations are mesmerizing. 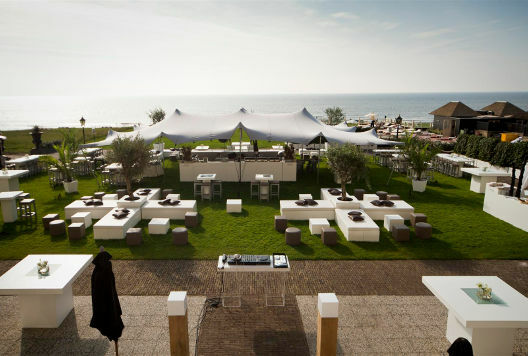 Opt for a stretch tent and redefine the boundaries of outdoor events. Bring the outdoors in like no other venue can. Lighting can make or break the mood, which is why it’s so important to set the right vibe with ambient lighting. It’s so easy to get it right with a stretch tent. 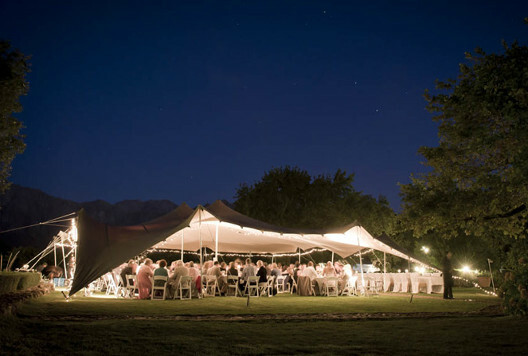 As the company that pioneered stretch tents, we understand the unwavering demands of the industry. Give your clients an event they won’t soon forget. Let us help you take it to the next level.